Featuring our cutting edge 2.5 layer material in a seam taped construction, the P.R.O. 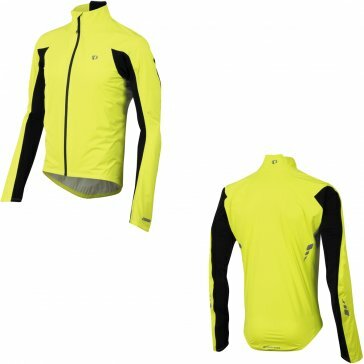 Aero WxB Jacket is the ultimate lightweight, waterproof, emergency jacket for riders who want non flapping, sculpted fit. We built this fully waterproof jacket with a new 2.5-Layer stretch fabric and a looser cut to accommodate thermal layering.